Dean Bjarnarson is the Chief Financial Officer and Chief Compliance Officer of Value Partners Investments (VPI), and has been a key member of the management team since the company’s inception in 2005. 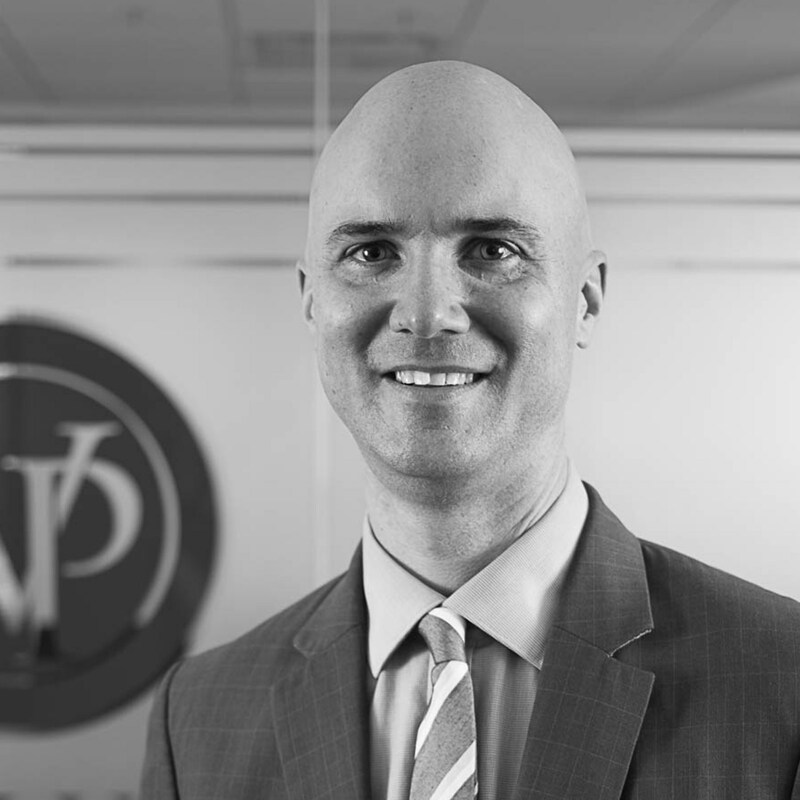 Prior to VPI, Dean began his career in the Assurance and Business Advisory practice of Andersen LLP. He subsequently left public practice to spend a couple years at Agricore United as Senior Financial Accountant in the Corporate Accounting and Finance department. Dean holds a Bachelor of Commerce (Honours) degree from the University of Manitoba and a Chartered Accountant designation. Dean enjoys spending time with his wife Jen and their two daughters Emily and Alyssa. Over the years, Dean has been actively involved in the community, coaching his daughters in ringette and softball. He was also involved with planning and fundraising efforts to build a new community centre.